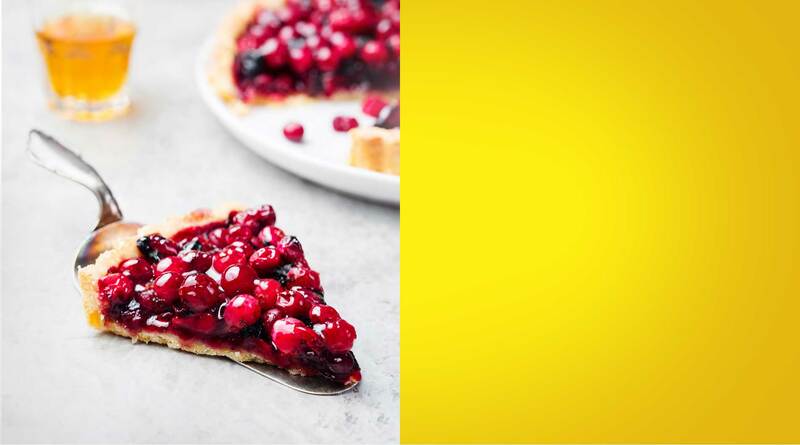 There's something about a perfect fruit - it's sweet, sumptuous, and flavourful. 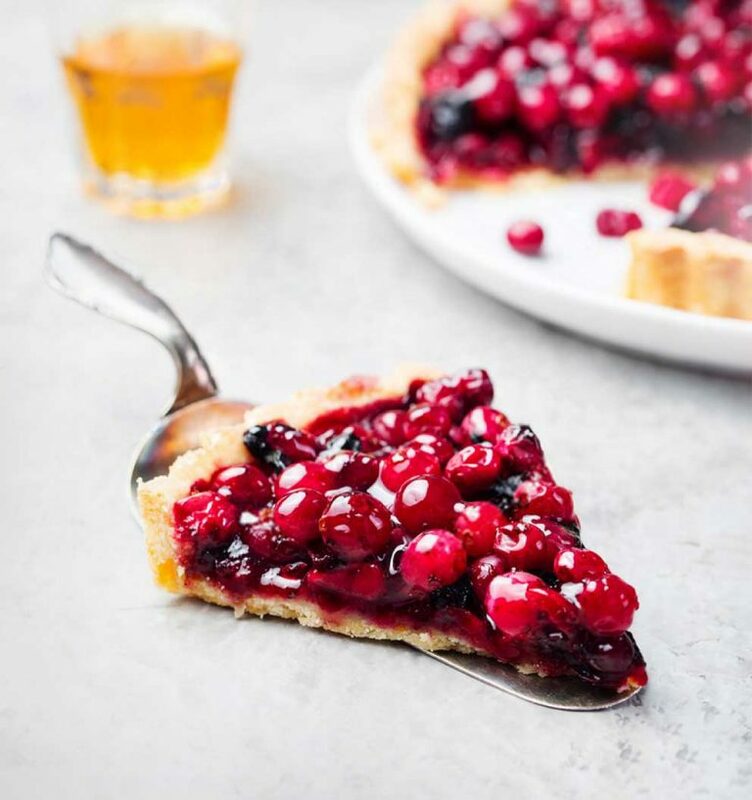 Our fruits come from our verdant fields and orchards, freshly picked at the perfect ripeness, then carefully packed to maintain great taste and nutrition. 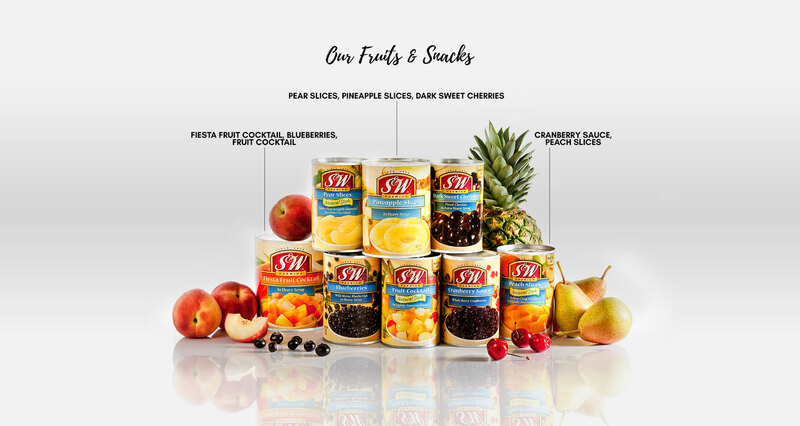 Delicious as a healthy snack and dessert, taste perfection with S&W® fruits and snacks!